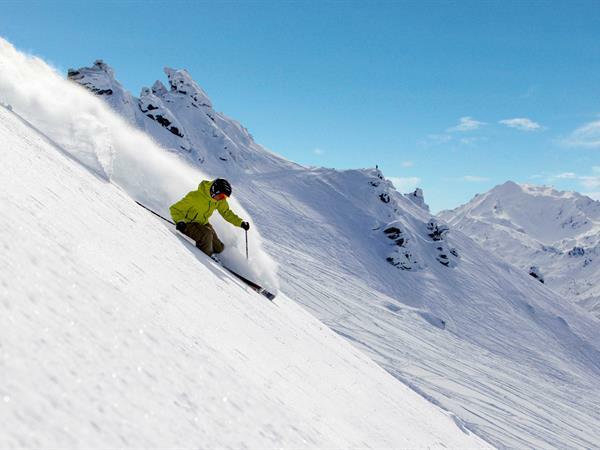 During winter 2019 Distinction Wanaka Alpine Resort are pleased to partner with Snopro Ski Hire Delivery. Snopro will deliver and custom fit your ski rental gear in the comfort of your Distinction Wanaka apartment, simply leave the gear behind when you are done and they will come and collect. Visit Snopro Wanaka to reserve your rental delivery. Cardrona is set to open in June 2019 and then the South Island's largest ski area Treble Cone will follow suit. 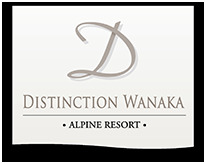 There's never been a better time to come and stay at Distinction Wanaka Alpine Resort. All Distinction Wanaka serviced apartments offer underfloor heating in the bathrooms, 50+ SKY TV channels, FREE WiFi and complimentary access to a private car garage which is ideal for drying and storing outdoor equipment such as skis and bikes securely. Guests can enjoy complimentary use of the resorts' spa pools, perfect for resting those weary muscles after a day on the slopes! Enjoy an epic winter of skiing and snowboarding. ..